Every time i come to Ja Grill I get the rice and peas, LOVE the beef patties, and honey jerk wings. The serve you your meal timely and there’s always a great vibe. 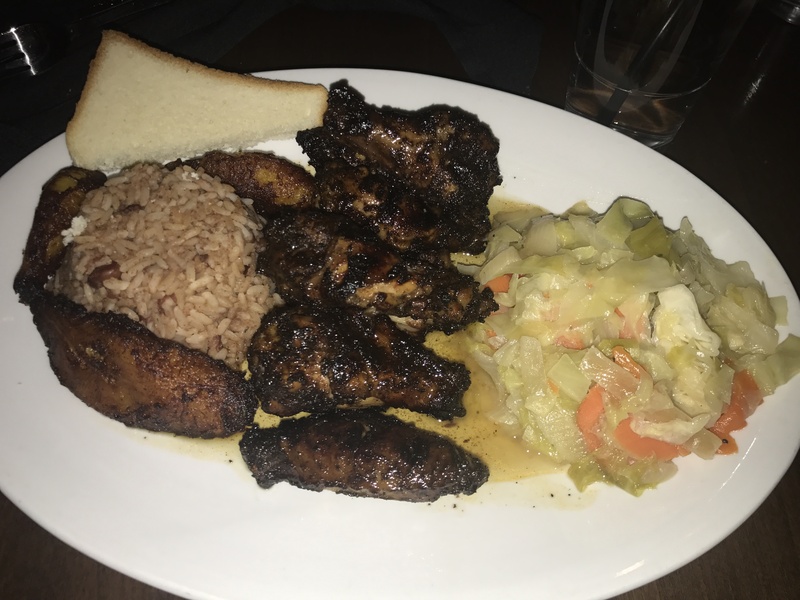 the jerk chicken always be on point and its always lit.